Heyo! I'll be reading some poetry next Friday, October 6th, 7-9 p.m. with a handful of far more talented Washington poets at Redmond's new Brick and Mortar Books. We'll also have a Q&A afterwards so you'll have a chance to stump me, which shouldn't be too difficult. 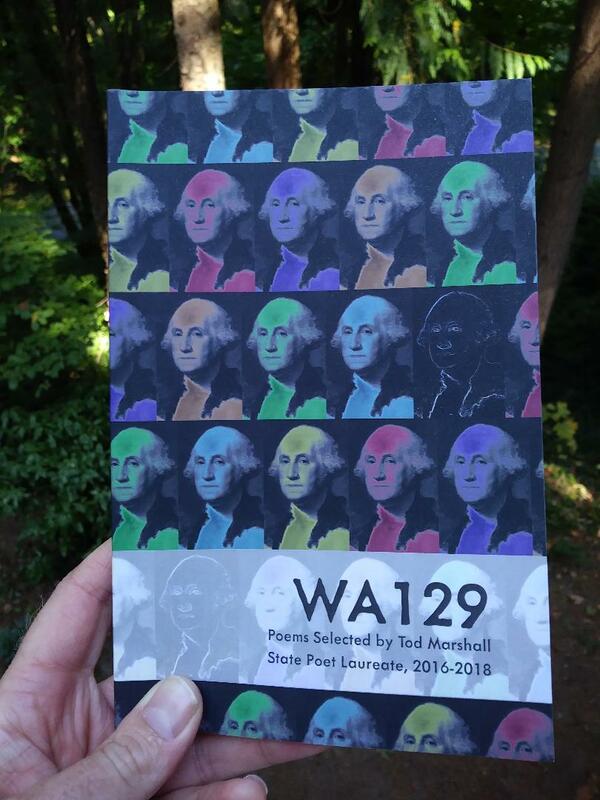 The reading is in support of the WA129 Anthology, which was put together by Washington Poet Laureate Tod Marshall. The gist of the anthology is that 129 Washington poets wrote 129 poems for each year of our fair state's statehood. Here's a link to the event. On a different note, the new fall online issue of the literary journal I edit, Spartan, is now live. It's got three great pieces by Douglas Milliken, Jae Kim, and Mary Lynn Read. Check it out here.